AHE has an official presence on Facebook. Click on the image above to find our page on Facebook. 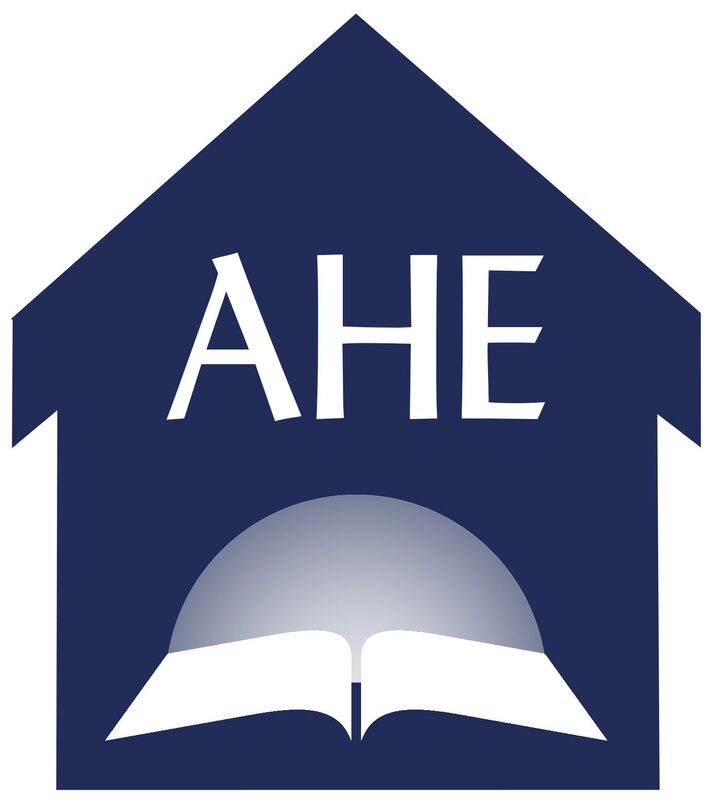 Click “Like” and you will be able to keep up with other Adventist homeschoolers and AHE. Our prayer is that you will find encouragement with your homeschool journey by following our page on Facebook. This is just one more outlet to try and meet the needs of the different SDA homeschoolers. If Facebook is your outlet, you should join us there! A group to join other SDA’s interested in sharing more about how to incorporate your faith into homeschooling. A group to sell and buy resources from other SDA homeschooling families.